Composer: Pauline Hall ► The book includes 29 pieces in a range of jazz and light-hearted styles, supported by witty illustrations. 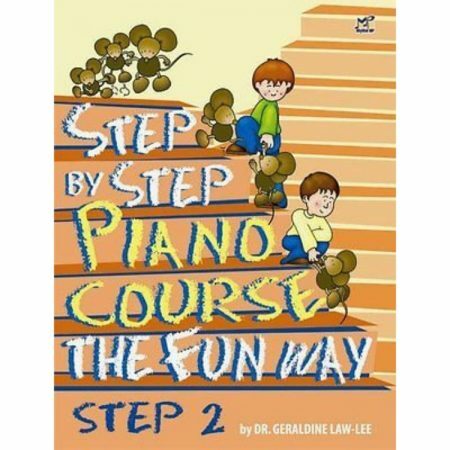 It begins with wonderfully simple repertoire that succeeds in being both truly jazzy and very easy. 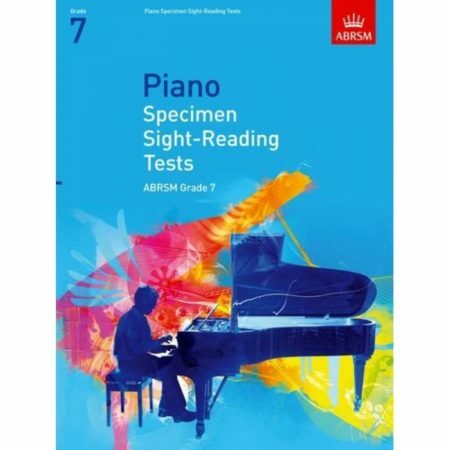 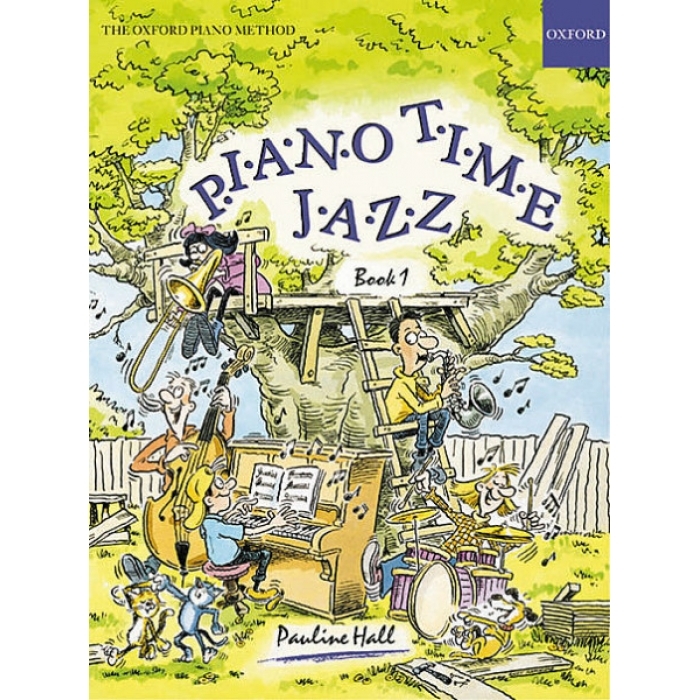 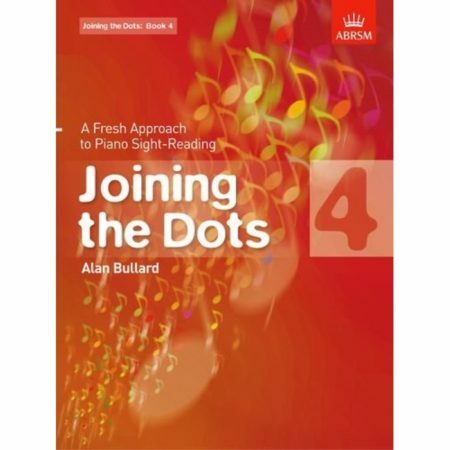 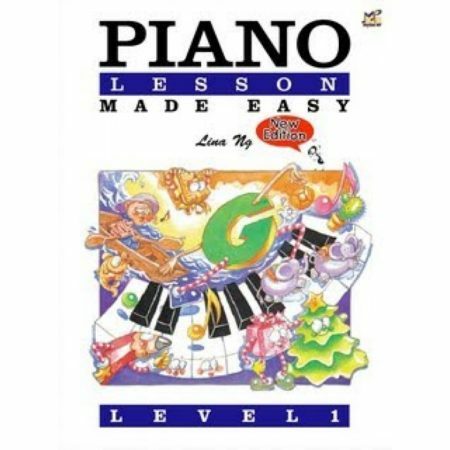 Piano Time Jazz Book 1 is around the level of Piano Time 2.